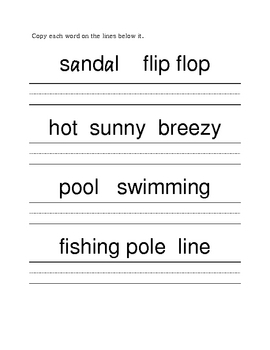 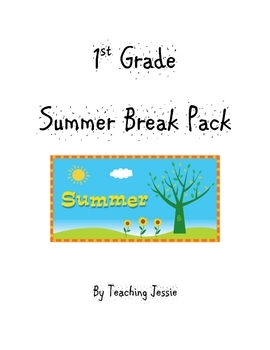 This is a packet to send home with students over summer break. 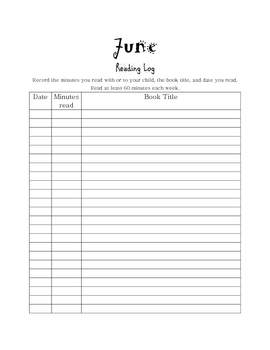 It covers reading, writing, art, math, handwriting, and spelling. 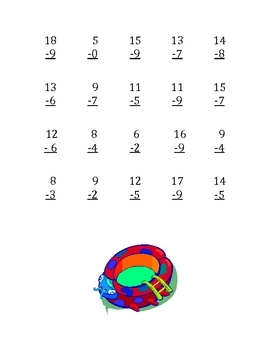 It is covers many reading and math standards that are taught in 1st grade grade.